Tennessee midterms are almost here, so we all need to be aware of the facts about our two major candidates for Senate. Our two candidates from each major party are Republican Marsha Blackburn and Democrat Phil Bredesen. Both have served in Tennessee-related political positions in the past, with Blackburn as a member of the House of Representatives for Tennessee‘s 7th district and Bredesen as mayor of Nashville and Governor of Tennessee in the past. So what have these two done for our state? 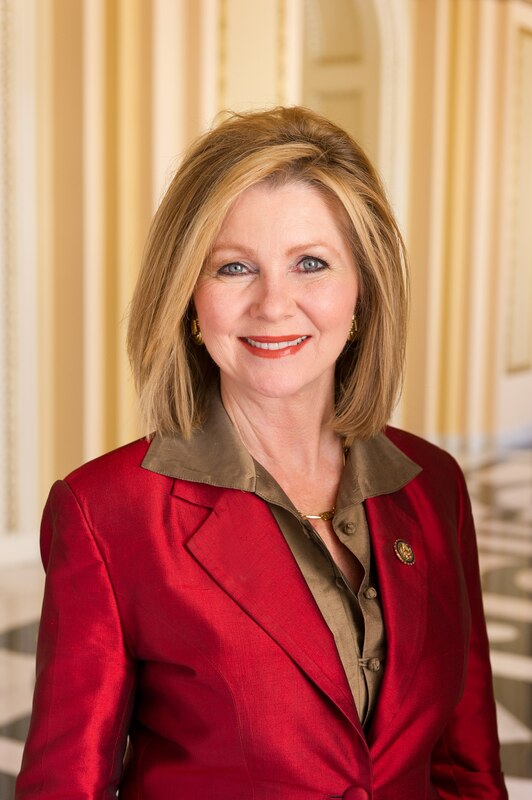 Representative Blackburn has proved herself to be a very staunch Republican and has voted pretty much every way that title suggests. She supports Donald Trump and his immigration policy. She has also voted against LGBT rights and laws protecting members of the LGBT community. Not surprisingly, she also stands against the Affordable Care Act, aka ObamaCare. Her stance on Net Neutrality, however, is the biggest personal problem I have with her. Phil Bredesen, on the other hand, is a moderate Democrat. During his time as mayor, he helped expand education opportunities, making several more schools in the Nashville area. As governor, he raised teachers’ salaries and helped form the Tennessee Lottery to help fund education. He also attracted the Houston Oilers to relocate and become the Tennessee Titans and also brought in the Nashville Predators as an NHL expansion team, bringing in income and tourism in for the state. But Bredesen isn’t perfect. He has proven to be mixed in regards to gun control, signing laws that remove thumbprint requirements for purchasing firearms and allowing guns to be kept in cars in nearly every situation. He also said he approved of Brett Kavanaugh’s ascent to the Supreme Court, though he said he wishes to fix the justice system regarding fair treatment to women’s testimonies against their abusers. For these issues, he seems to contradict himself. 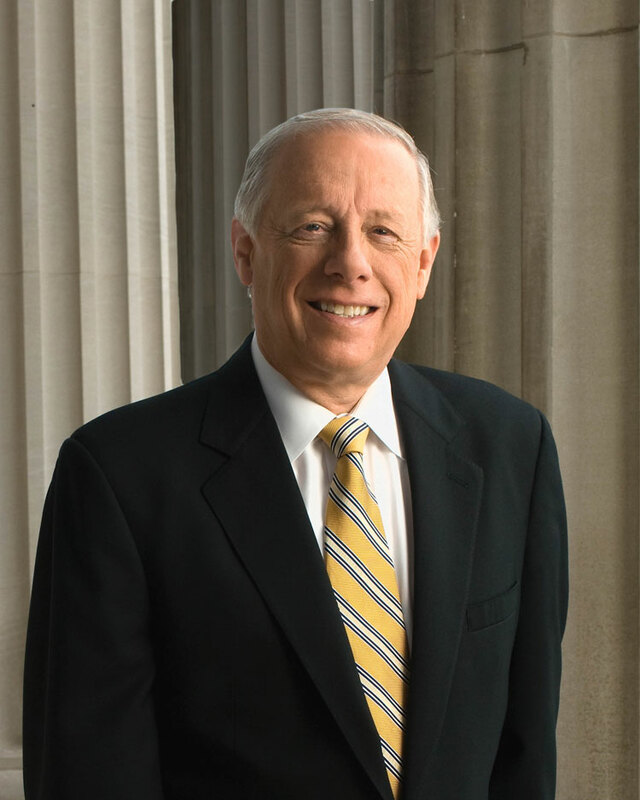 As a student and the stepson of a Tennessee teacher, Bredesen’s policies favoring education quite appeal to me. I’ll certainly admit some bias as a Titans fan and as someone who wholly supports net neutrality, but I do also believe that Blackburn stands much too far to the right for the modern era. Come Election Day, Phil Bredesen has my vote. As for you, it’s important to do your own research and find which candidate fits best for you. There’s plenty of others who have a chance at taking the empty seat, and their values should represent yours. Previous post What's the difference between cultural appropriation and culture exchange?